A new coffee shop, Bitelicious, has opened in Duke Street Arcade, Cardiff. It offers a combination of a coffee shop, confectionary and bistro and prides itself on providing tasty treats but with healthy, no-sugar-added ingredients as well as gluten free options. 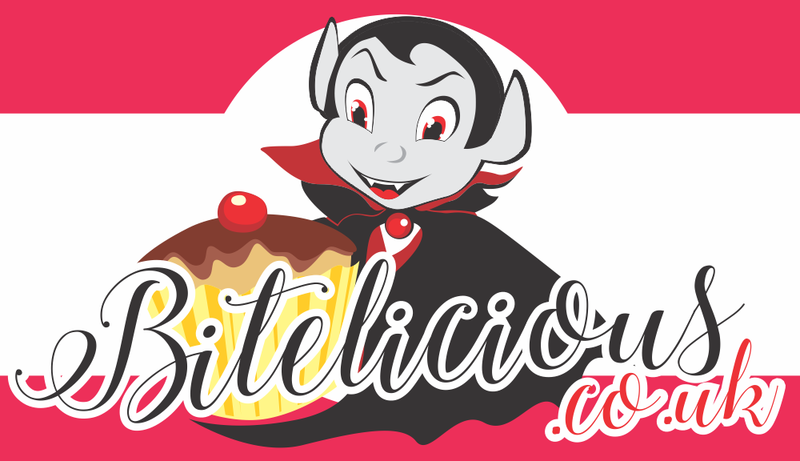 With an appropriate opening time around Halloween, several product names have taken inspiration from Dracula himself such as Dracula’s omelette, Dracula’s bites, and Dracula’s cookies. With a varied menu that includes a traditional English breakfast as well as traditional Romanian dishes, there is something for every type of customer. The food has carefully selected ingredients that are of a high quality, ensuring the meals are full of flavour. The aim of the shop is to ensure that everyone can enjoy healthy goodies, even if diets must be monitored and was inspired by how those suffering with diabetes or celiac disease find it difficult finding food they can enjoy. The products are designed to cater to the needs of those who cut sugar or gluten from their diet, as well as those who wish to adopt a healthier lifestyle in general. An enthusiastic and different addition to Duke Street, the Bitelicious universe is full of creativity and imagination that promises to deliver delicious treats and satisfaction.